Our high-quality Custom Vinyl Banners are ideal for advertising special events, including business events and sports events to make sure you get your message across. Order your art fee today for $20 to get your project started. 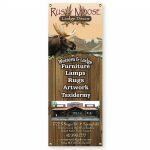 Our large Custom Vinyl Banners are the best way to promote your business or a special event. 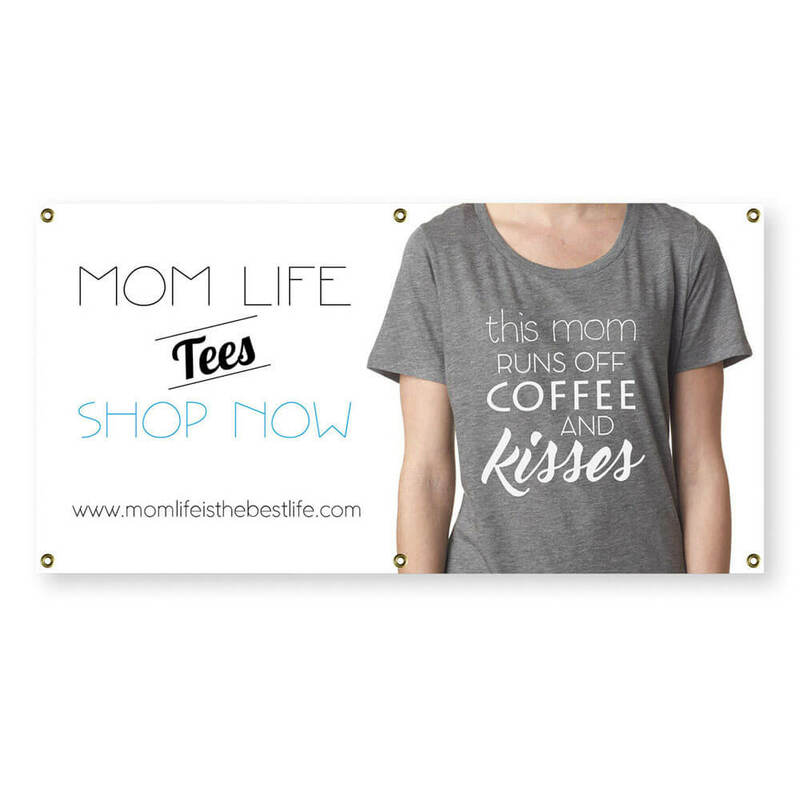 These banners can be made in a wide range of sizes to meet your needs, and you can create a completely custom design to get your message across loud and clear. 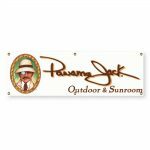 Simply decide on the size of your banner, and after paying the Art Fee you can pay the cost according to the size ($2.10 per square foot). Our low-cost banners are great for any occasion, from company promotions to graduations—you can even use them for birthday parties. 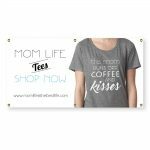 Design your own beautiful custom banner to highlight your business, event, or celebration. 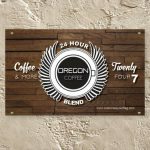 We’ve got many more products in our store that you can use to advertise your business or celebrate an event. 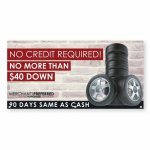 Check out our Giant Car Bows for celebrating birthdays and graduation, advertise your open house with a Windshield Banner, or use one of our Flags to attract more attention.